In determining the color palette, logo and voice of Mendota, North Forty was careful to invoke a sense of luxury in every aspect of the brand while capturing their essence as a leader in the industry. 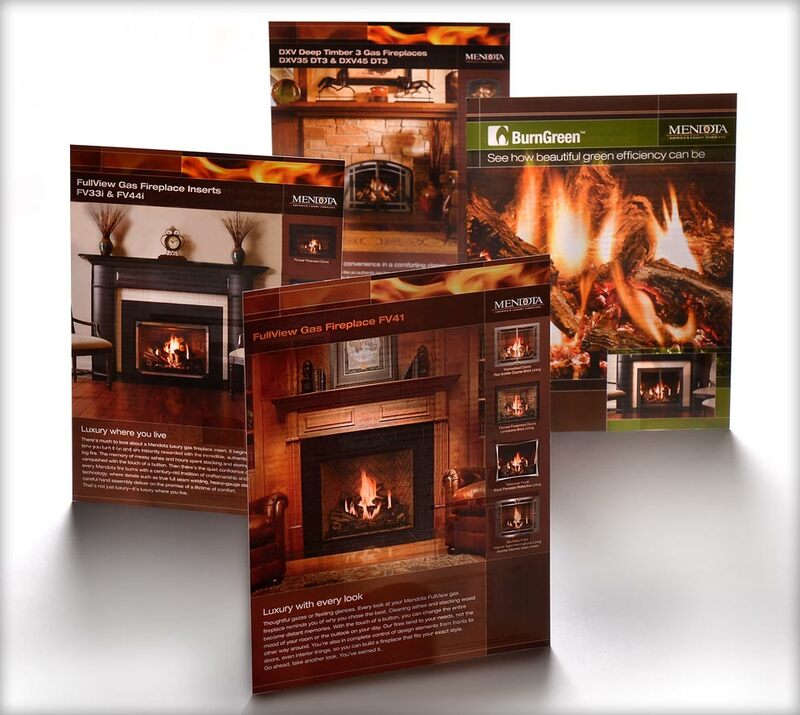 Along with completely redesigning their logo, literature and website, we developed a real-time fireplace design tool that allowed site visitors to customize their hearth like never before, setting Mendota apart from competitors. 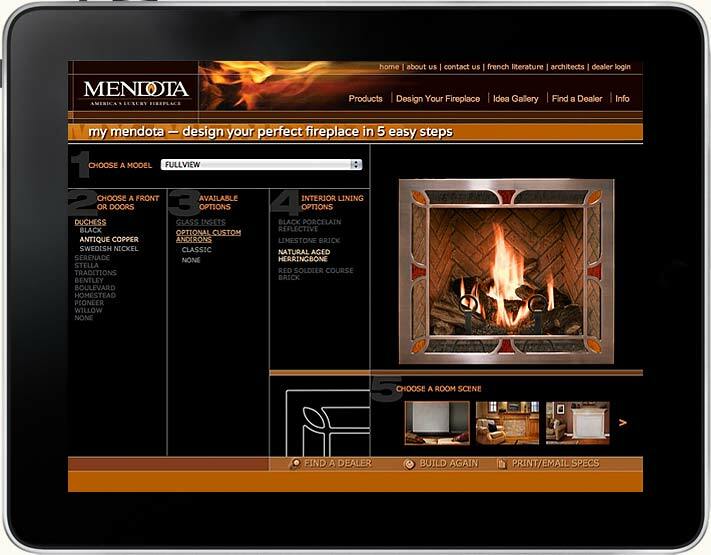 The "My Mendota" configurator gives site visitors a chance to dig a little deeper, and find the perfect Mendota fireplace to complete their home. Mendota’s new logo: A rich color palette and traditional styling radiate warmth, comfort and lasting quality. 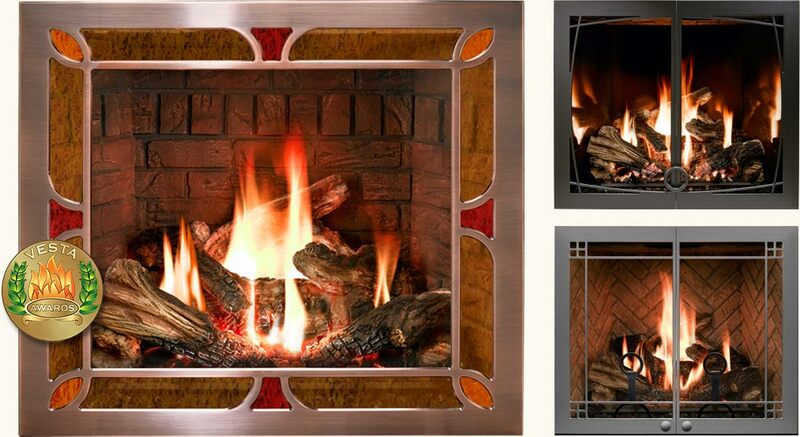 "My Mendota" configurator: A custom-built design tool that lets site surfers customize their hearth in real time. Visit full site. Mendota's product literature: Consumer pieces launched with a new look, feel and voice. Gas fireplace fronts and doors, co-designed by North Forty designers and Mendota engineers. Clockwise from left: "Duchess" front, "Willow" doors, "Homestead" doors.